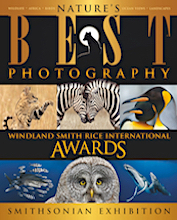 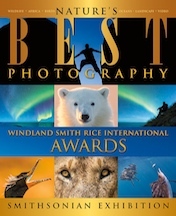 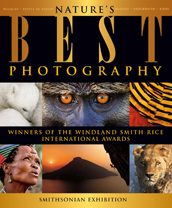 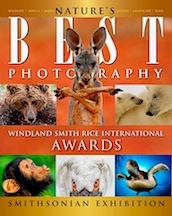 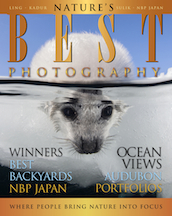 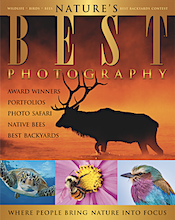 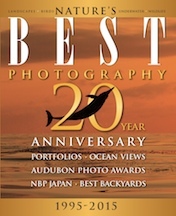 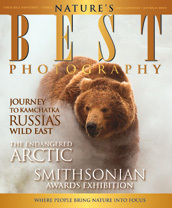 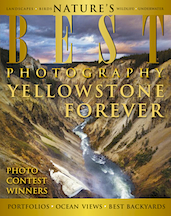 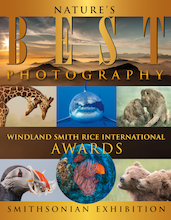 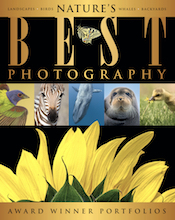 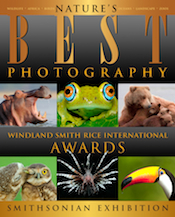 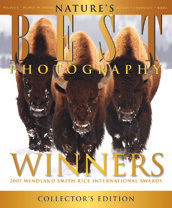 GET THE PAST WINNERS, PORTFOLIOS, PHOTO TIPS, AND MORE! 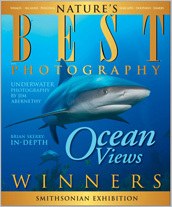 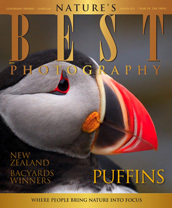 Our magazines are award-winning high quality keepsakes featuring the best of the natural world. 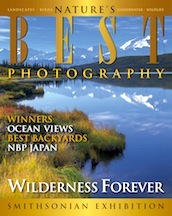 Supplies are very limited and some issues have sold out, so hurry and order now!